A daunting schedule plus a lack of sleep can wear you out. To boost your energy, you need to watch your diet and make sure you meet the daily nutritional requirements. The quick fix is to incorporate superfoods into your diet. Superfoods are foods (typically tiny) that are packed with nutrients and beneficial for one's health. Here are 5 superfoods that can help boost your energy through your busy work life. Mushrooms(i) are rich in B vitamins that are essential in producing energy and red blood cells. The choline in mushrooms also helps with your focus and memory. 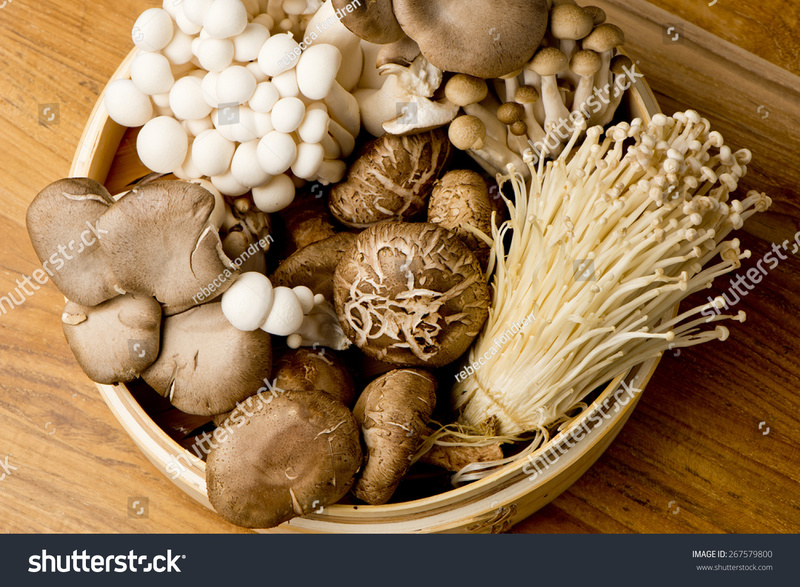 Mushrooms do not need much seasoning when cooked, so they are best for oven grilling or stir fry vegetables. Alternatively, put some mushrooms in your salad, sandwiches or burgers. 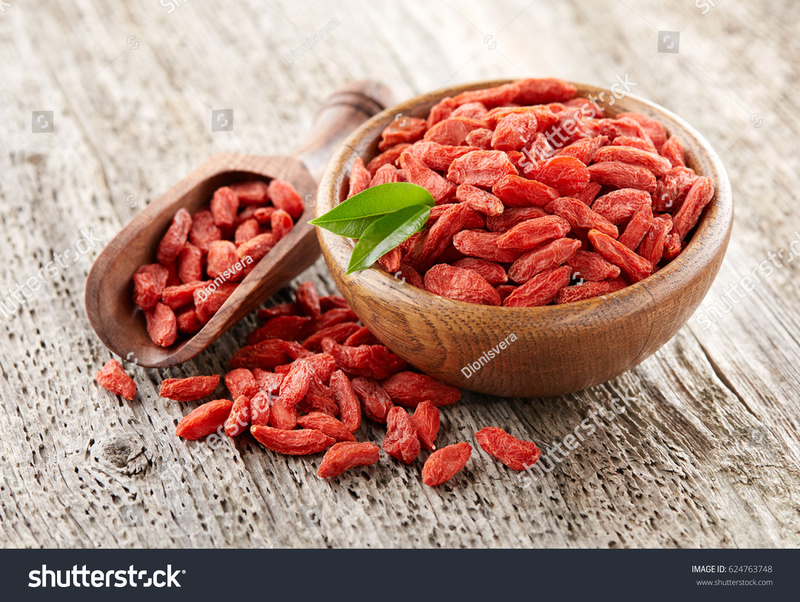 Besides containing all the eight amino acids needed by our bodies, goji berries are good sources of vitamin A and helpful in lowering our blood sugar level. A study(ii) in 2008 revealed that goji berries helped to increase energy, sleep quality and focus. If you don't like the idea of munching goji berries as your afternoon snack, you can add goji berries to your soup or tea. You can also find goji berries in Chinese dessert such as osmanthus agar and sweet goji berries soup. Flax seeds are gaining popularity in replacing carbohydrates in people's diets. The fibre content of flax seeds has been proven to reduce feelings of hunger(iii). Opt for ground flax seeds because they are easier to digest. You can add them to your smoothies or muffin and pancake recipes. Otherwise, you can have flax seeds with a bowl of yoghurt for your breakfast. 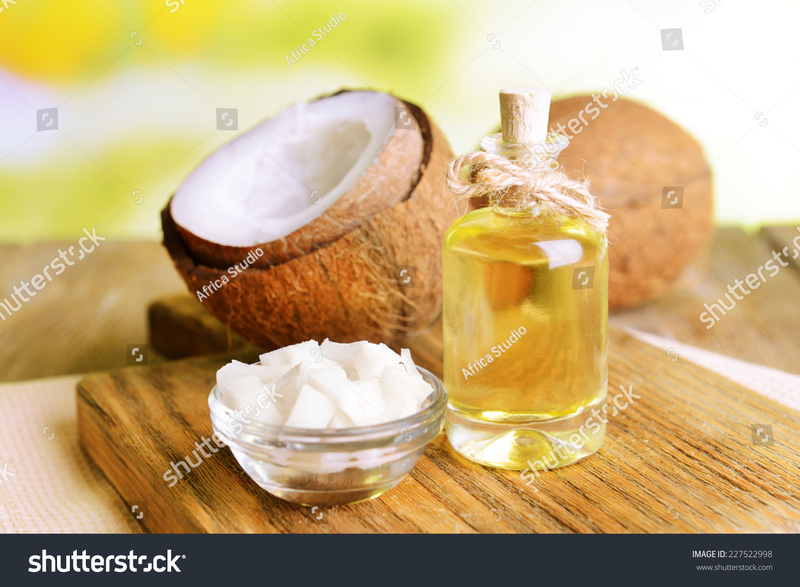 Coconut oil(iv) is full of healthy saturated fats that are responsible for burning down fats to provide energy for your brain and body. The lauric acid in coconut oil also helps to fight bacteria and viruses, keeping you away from falling ill in spite of your busy schedule. Swap your usual cooking oil with coconut oil or add coconut oil to your smoothies, soup or salad. You can also find coconut oil in coconut milk, so switch to coconut milk for your coffee, tea or other cooking at home. A busy lifestyle puts you at risk of stress at work, and that is why Moringa(v) should be in your diet. Moringa is rich in natural adaptogen(vi), useful in reducing stress and fatigue as well as improving focus. 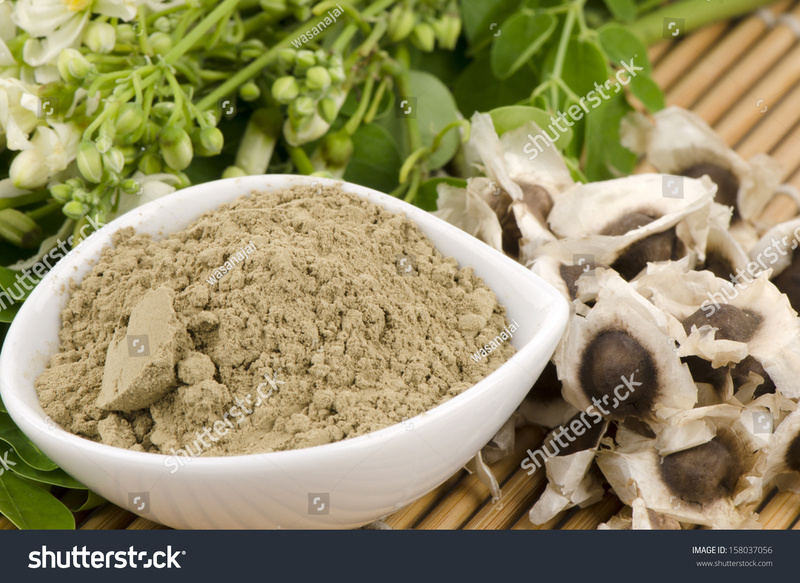 Moringa comes in several forms, but the most common one is in powder form. It can be added to soup or made into drinks -- you can squeeze some lemons and add honey to the moringa drink, or even add some hot milk to turn it into moringa latte. To get through a demanding schedule, you need to strike a balanced diet to give you the nutrients you need. However, diets alone may not be sufficient to meet your nutritional requirements. Taking multivitamins helps to give you additional nutrients and thus, boost your vitality. Don't forget to supplement your diet with multivitamins regularly! Amagase, H., & Nance, D. M. (2008). A Randomized, Double-Blind, Placebo-Controlled, Clinical Study of the General Effects of a Standardized Lycium barbarum (Goji) Juice, GoChi. The Journal of Alternative and Complementary Medicine, 14 (4). Ibrügger, S., Kristensen, M., Mikkelsen, M., & Astrup, A. (2012). 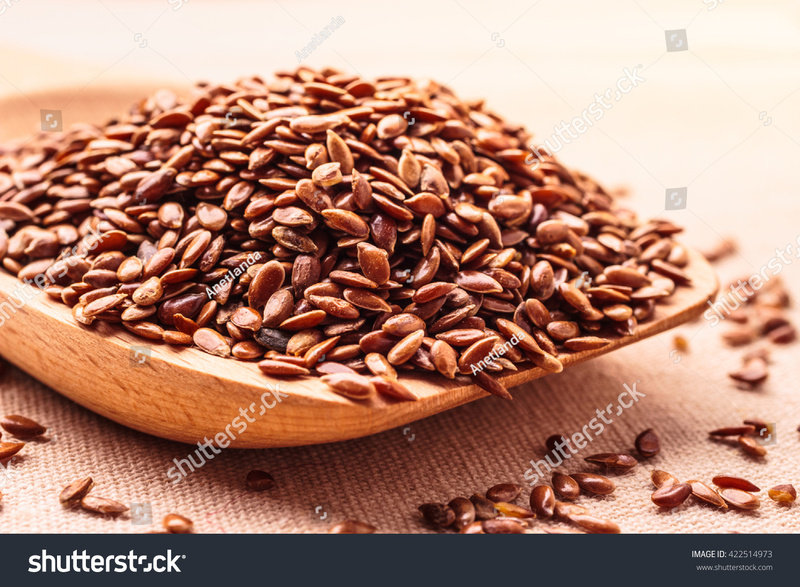 Flaxseed dietary fiber supplements for suppression of appetite and food intake. Appetite, 58 (2), 490-5. Pasha, S., Khaleel, M., & Som, S. (2010). Evaluation of Adaptogenic Activity of Moringa oleifera Lam. Research Journal of Pharmacology and Pharmacodynamics, 2 (3), 243-247.